From now on, you can not only save pictures in your “Favorites”, but also videos. 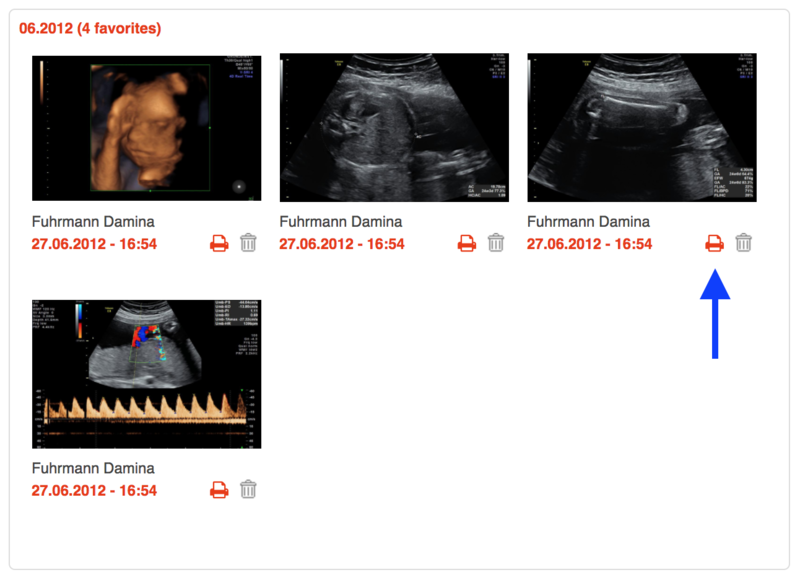 It is the same procedure as with the pictures: you just need to check “Doctor” in the upper part of the chosen video. 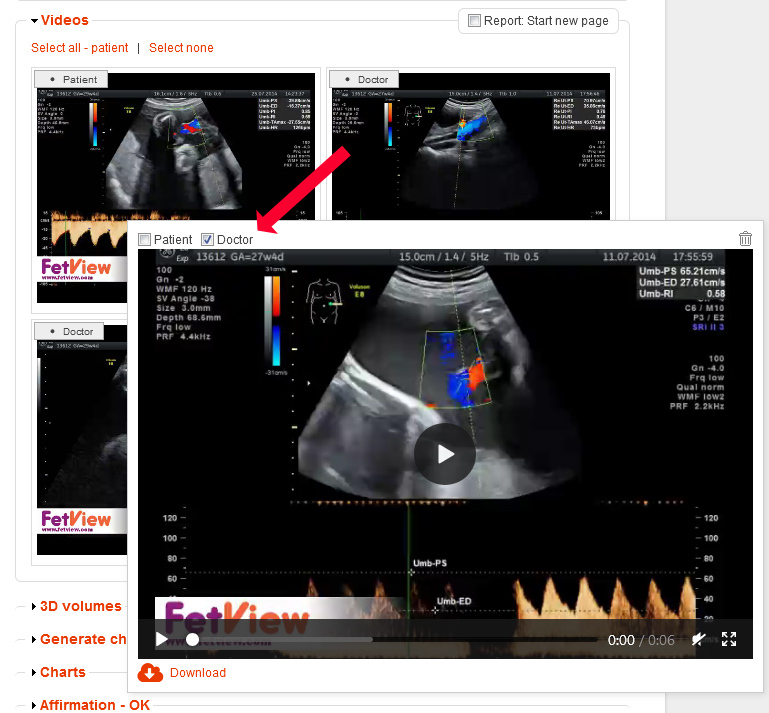 Right after you marked the video and saved your choice, the video will automatically appear in your “Favorites”. With our new print button, there is the possibility to print any of your saved pictures directly from the “Favorites” section now. We hope that we could make your everyday life a little easier and looking forward to your feedback!